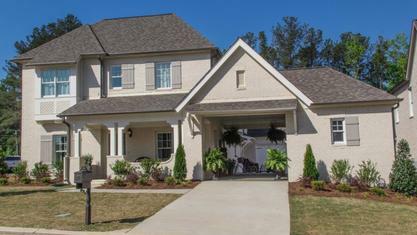 View our selection of available properties in the Liberty Park area. A quick view of the most influential metrics in Liberty Park. 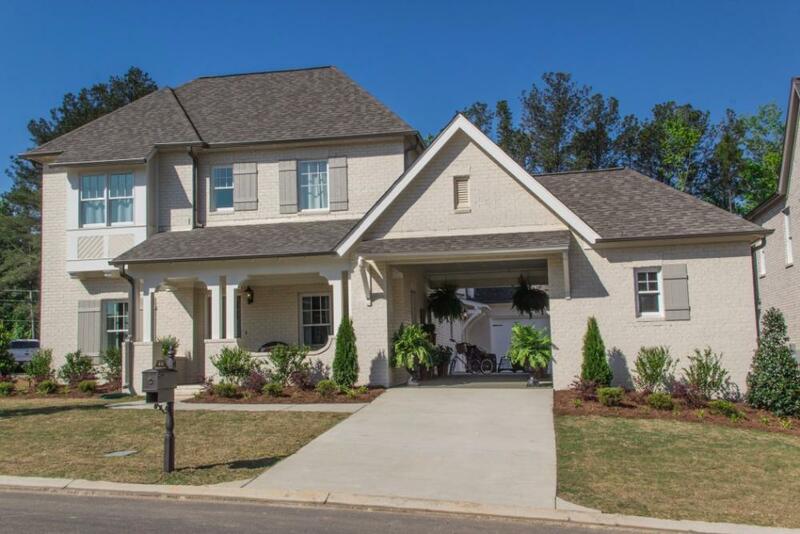 Liberty Park Subdivision Vestavia Hills, Alabama has many beautiful homes for sale. 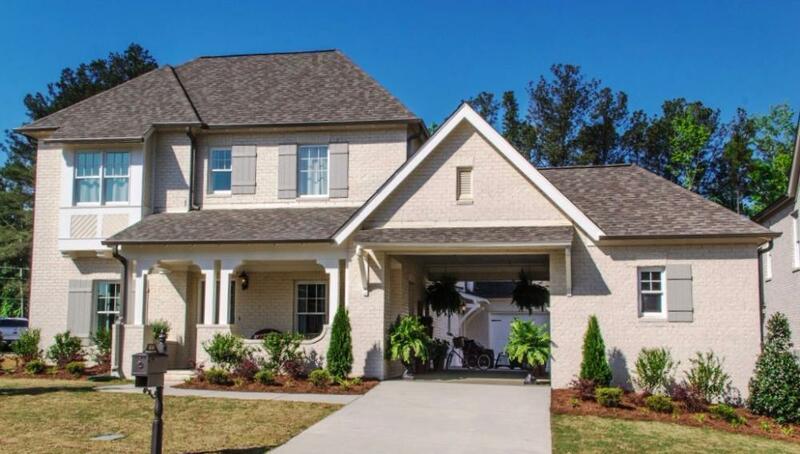 Preserving the natural environment along the Cahaba River, yet still providing residents with all the modern conveniences they might need, the master-planned community of Liberty Park is a place any home buyer would be proud to call home. Award-winning plans for the area are designed for ease of entertaining, and contain many luxury features. Many of these homes have high quality features such as granite countertops, hardwood floors, stainless steel appliances, beautiful crown mouldings, and more. R & J Building Co. Inc. TRAVELING FROM DOWNTOWN BIRMINGHAM VIA HIGHWAY 280, TAKE I-459 NORTH AND BEGIN TO WATCH FOR THE STATUE OF LIBERTY ON THE RIGHT. TAKE THE LIBERTY PARK EXIT AND BEAR TO YOUR RIGHT. 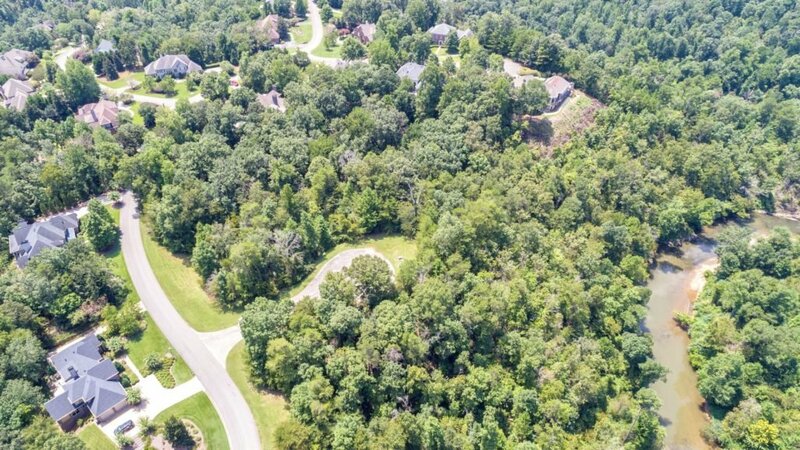 CONTINUE DOWN LIBERTY PARKWAY INTO THE SUBDIVISION. Standing sentinel over the beautiful 4000 acre master-planned community of Liberty Park Subdivision in Vestavia Hills, Alabama is one of the world's largest replicas of Lady Liberty. After years atop the Liberty National Building in downtown Birmingham, the 36 foot tall Statue of Liberty was moved to her present location off of I-459, and close to Highway 280, in 1989. With her torch blazing, this well-recognized statue dominates the skyline at the exit to the subdivision. It is fitting that she lends a bit of history to her Liberty Park home. Check out the latest demographic information available for Liberty Park. Get to know Liberty Park better with our featured images and videos. Learn more about schools near Liberty Park complete with ratings and contact information. Browse through the top rated businesses in the most popular categories Liberty Park has to offer.